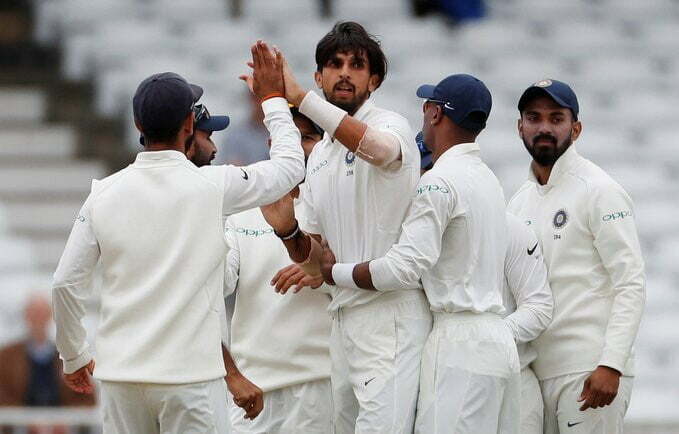 After conceding an unassailable 1-3 lead to England in Southampton, Team India will be looking forward to finishing things off on a high against the host in the final game of the long grueling tour, at The Oval starting on Friday. Following the devastating 60-run defeat in the fourth Test at The Ageas Bowl, the visitors will now play for pride at the Oval to finish the series 3-2. In order to end the tour on a high, Virat Kohli and his men will need to iron out the flaws in the playing XI. Under the leadership of Kohli, India put out the same XI for the first time in 39 Tests in Southampton. But there might be some permutations and combinations this time around. Despite tha fact that the Oval Test will be a dead rubber, the Indian team will have to play with the same intensity as they will want to make it 3-2 rather than going back with a 4-1 scoreline. The visitors might look to make some changes to their playing XI as some of the reports have suggested that the 18-year-old Prithvi Shaw is expected to replace KL Rahul who has struggled in the ongoing series as he has scored 109 runs. Thus, Shaw is in contention to make his Test debut. On the other hand, Ravichandran Ashwin has once again picked up a groin injury which might rule him out of the action for the fifth Test and in that situation, Ravindra Jadeja would be the ideal successor in that case. Besides, Karun Nair could also make the side as an extra batsman in place of Hardik Pandya. 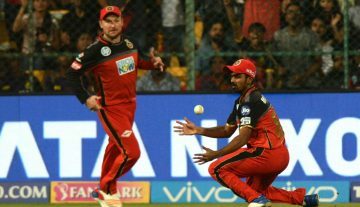 Some of the reports have also suggested that Dinesh Karthik practiced more with his gloves on than Rishabh Pant as Kohli is expected to give a former one last chance before the series of over. Moreover, with Asia cup around the corner, Jasprit Bumrah might get a rest and Umesh Yadav might get a cut in the Oval Test. 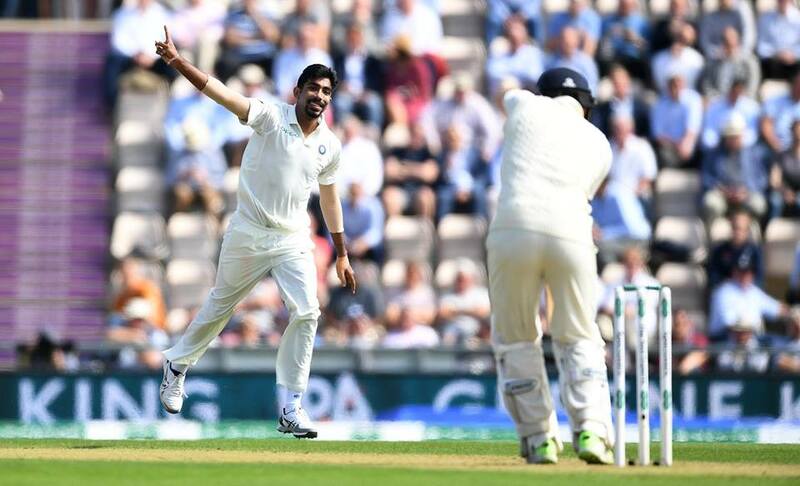 Prithvi Shaw, Shikhar Dhawan, Cheteshwar Pujara, Virat Kohli (C), Ajinkya Rahane, Hardik Pandya/Karun Nair, Rishabh Pant (WK)/ Dinesh Karthik (WK), Ravichandran Ashwin/Ravindra Jadeja, Mohammed Shami, Jasprit Bumrah/Umesh Yadav, and Ishant Sharma.